FACTORY OPTIONS INCLUDE:- AUTOMATIC WITH PADDLE-SHIFT, BLACK EXTERIOR PACK, C185 METALLIC PAINT, BLACK ALCANTARA PACKAGE WITH CONTRAST STITCHING, ANTHRACITE INTERIOR HEADLINING, SATELLITE NAVIGATION, BLUETOOTH TELEPHONY, USB CONNECTION, AIR CONDITIONING, BLACK CAST 10-SPOKE ALLOY WHEELS (19” & 20”), RED BRAKE CALLIPERS, TYRE PRESSURE MONITORING, ACTIVE EXHAUST VALVE CONTROL, REVERSE CAMERA AND PARK SENSORS, HEATED SEATS, BI XENON HEADLIGHTS. 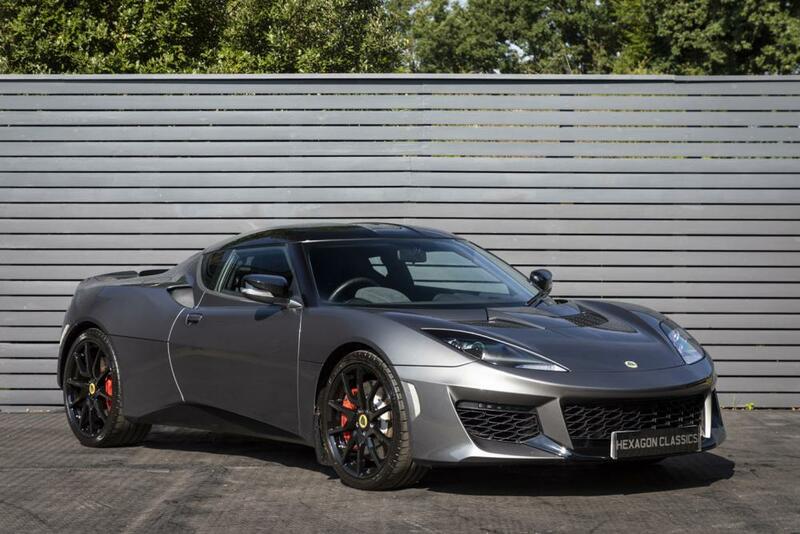 Hexagon Lotus London are delighted to offer this Lotus Evora 400, which is built in the true tradition of Lotus sports cars; high performance with precision handling. An increased output 400 hp 3.5 litre V6, 24 valve, water cooled all-aluminium engine, with a throughput Edelbrock supercharger, provides the power to the new car. This is a serious driver’s car that consistently delivers dynamic and uncompromising performance, just as you would expect from a road car developed on the racetrack. Its lightweight construction, outstanding agility and aerodynamic styling firmly sets it apart from its rivals. With the Evora 400 nothing is superfluous, it’s designed to perform with no compromise, reflecting the true legendary Lotus racing heritage and ensuring the driver is at one with the car. 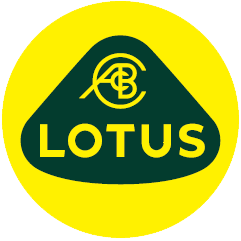 When introduced, this was the fastest road car Lotus had ever built. Evora 400 performance figures are: Maximum power 400 hp at 7000 rpm (406 PS) (298 kW), Maximum torque 302 lb/ft at 3500 rpm (410 Nm), 0-60 mph in just 4.1 seconds, 0-100 km/h in 4.2 seconds, and Maximum speed of 174 mph (280 km/h). Supplied new by Hexagon Lotus, this one owner car represents real value against its current list price of over £80,000, and benefits from manufacturer’s warranty. Available to view now at our London showrooms.